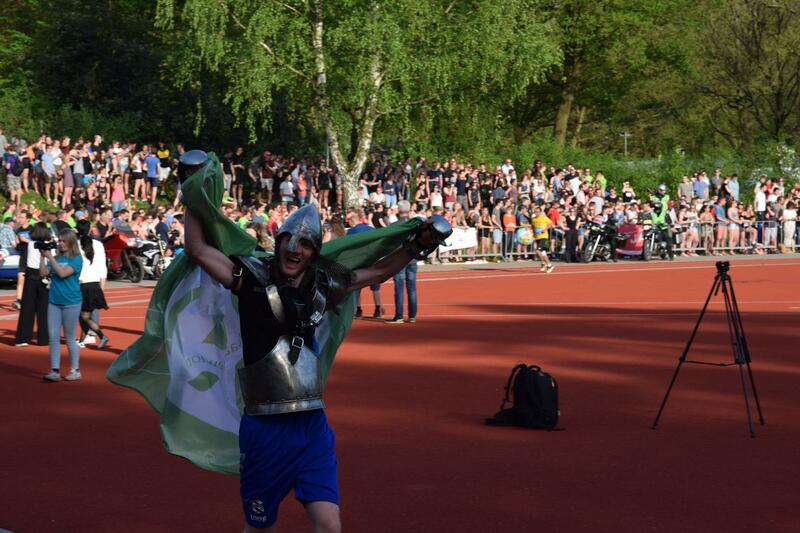 Friday 10th of May till Saturday 11 the Batavierenrace will take place again. The Batavierenrace is a relay run of 175 km and, like every year, Newton will participate with a team. At this moment the team is complete, but contact one of the board members if you want to be on the reserve list!